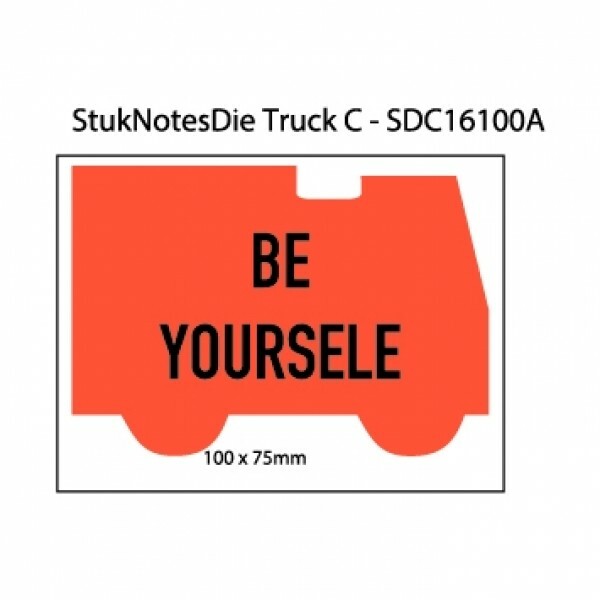 Buy promotional sticky notes in the shape of a Truck. These custom shaped sticky notepads are cut from a rectangle sized sticky note measuring: 10 x 7.5cm. Our product is made and custom printed in Australia.